First look at War Story footage at Xbox E3 media briefing. Electronic Arts kickstarted its EA Play 2018 presser with plenty of theatrics but got into the big announcements quick. 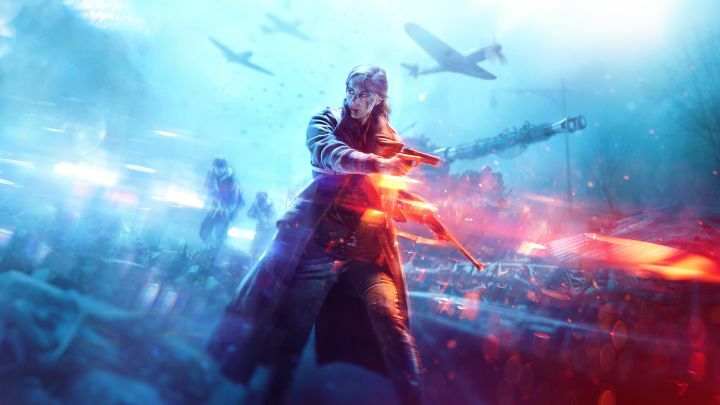 DICE’s Battlefield 5 will be receiving a Battle Royale mode with vehicles and the same chaos that defines the series. Dubbed “Royale”, DICE promised more information on the same later this year. In the meantime, we received our first look at Grand Operations, a multiplayer mode consisting of large Operations across numerous maps. It looks fairly good though more in-depth multiplayer footage (including full matches) will often be provided later. Finally, DICE confirmed that it would showcase the first footage of Nordlys’ War Story, a single-player story chapter much in the vein of Battlefield 1’s War Stories, at the Xbox E3 media briefing on June 10th. 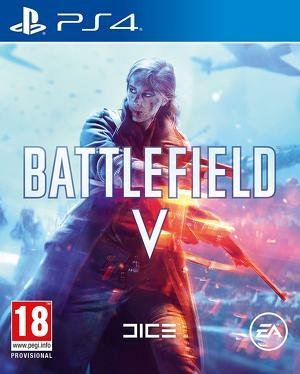 Battlefield 5 will be releasing on October 19th for Xbox One, PS4 and PC. As stated once more at the presser, there will be no Premium Pass or loot boxes for players to worry about upon launch.